Ruskin Hartley joined the International Dark-Sky Association as its executive director in 2019. Ruskin brings more than 20 years of conservation experience to guide IDAs work to protect the night sky. Ruskin has spent his career directing and managing conservation programs that protect the nation’s land, water and ocean resources–from primeval forests to the iconic beaches of Southern California. He served as executive director of Save the Redwoods League, a non-profit dedicated to protecting and restoring the redwood forest. He also served as the president and CEO of Heal the Bay in Los Angeles, and as vice president of resource development at Fair Trade USA, an award-winning social enterprise seeking to alleviate poverty around the world. Ruskin has experience leading public-private partnerships and scientific collaborations, including his work to launch the Redwoods and Climate Change Initiative. He has seen firsthand that people are moved to protect places that inspire them and looks forward to bringing that energy to the beauty of the natural night-time sky. Originally from the United Kingdom, Ruskin holds a bachelor’s degree from the University of Cambridge and a master’s degree from the University of East Anglia. When not working, Ruskin loves to head out on the trail with his wife and kids or cook-out under the stars. John is an Arizona native and comes to IDA from the “dark side” of science: professional astronomy. He obtained a master’s degree in physics at Colorado State University and master’s and doctoral degrees in astronomy at the University of Texas at Austin. From 2001-06 he was on the staff of Apache Point Observatory in New Mexico, serving as both an Observing Specialist on the Astrophysical Research Consortium 3.5-meter telescope and as an Observer for the Sloan Digital Sky Survey. John has contributed to science in fields ranging from solar physics to galaxy evolution while helping develop hardware for ground-based and aircraft-borne astronomy. Throughout his career, he has been involved in education and outreach efforts to help increase the public understanding of science. In addition to his work for IDA, John is a member of the steering committee of the University of Utah Consortium for Dark Sky Studies, a member of the American Astronomical Society Committee on Light Pollution, Radio Interference and Space Debris, a member of the International Astronomical Union, and a Fellow of the Royal Astronomical Society. He is the author of two books on the history of astronomy, The Lost Constellations and Uncharted Constellations. The asteroid (14505) Barentine is named in his honor. His other interests include history, art/architecture, politics, law and current events. Follow John on Twitter @JohnBarentine. Susan has worked for IDA since 2004. The longest-serving current employee, she has enjoyed seeing the tremendous change in public awareness of the issues regarding light pollution. As membership director, Susan organizes the IDA database and deals directly with IDA members. Most anyone who calls during business hours will hear Susan’s pleasant voice on the telephone. Members and volunteers often remark on Susan’s competence and polite demeanor. Her broad business background, encompassing sales, purchasing, and administration helps Susan slowly but surely increase IDA’s member base. In an effort to expand IDA’s sphere of influence, she has started to restructure membership retention efforts and initiated several successful campaign drives.In addition to managing our active membership system, Susan has recently taken on the role of office manager. Her bachelor’s degree in business administration from George Washington University has helped her initiate changes in IDA’s accounting system to expedite the public posting of public financial records, which has benefited donors and financial administrators. An Iowa native, Adam’s passion and awe of the night sky fully developed following his move to the Intermountain-West in 2016. 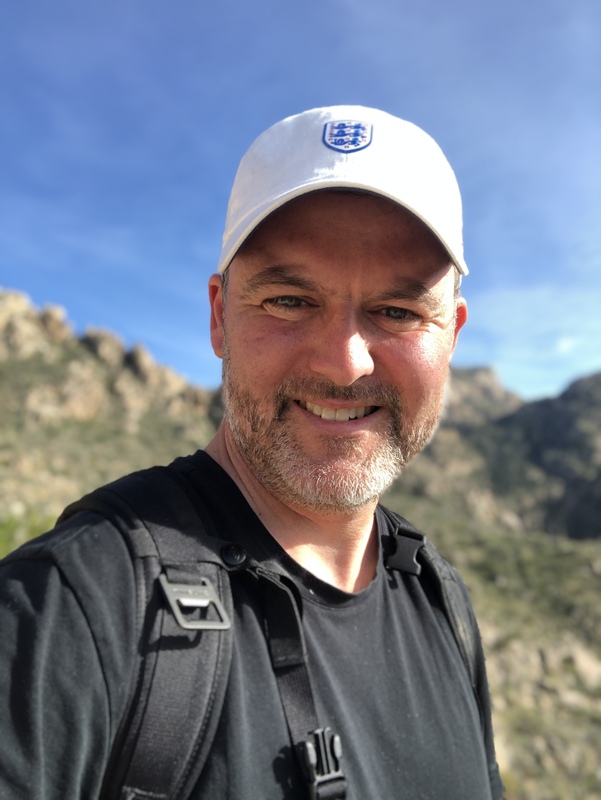 A recent graduate of the University of Utah’s Master of City and Metropolitan Planning Program, he specialized in ecological planning and interdisciplinary sustainability. While at Utah, he worked closely with the University’s Consortium for Dark-Sky Studies to conduct comprehensive dark-sky lighting inventories for various municipalities. His main professional goal is facilitation of inclusive social justice through environmental justice. 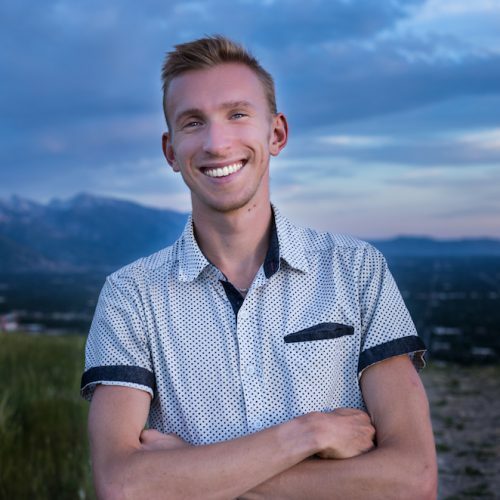 As an undergraduate, Adam attended Grinnell College, double-majored in Economics and Mandarin Chinese, and participated in varsity track and cross-country. When not at work, Adam is an avid runner, outdoorsman, Minnesota professional sports fan, and the lead singer/guitarist of a punk rock band. Diana has studied and worked in the environmental field for nearly a decade. A Boston native, Diana spent her summers exploring both New England and Peru, where her father is originally from. She attributes much of her interest in the natural world to her travels as a child. With a degree in Environmental Studies from the Rubenstein School at the University of Vermont, Diana has a strong academic background in environmental education, natural resources and community development. Since graduating, Diana has had the privilege of working with premier organizations such as the Brooklyn Botanic Gardens, Massachusetts Audubon, and the National Park Service. Her experience working in Yosemite as a park ranger was an extremely formative one. There, she developed her passion for backcountry hiking, her love of wild places, and her thirst for new experiences. As her latest season in Yosemite came to a close, she considered starting a new adventure, and set her eyes on Tucson. She is excited to join IDA in its efforts to reduce light pollution, and to discover all the southwest has to offer. Bettymaya Foott grew up in picturesque Moab, Utah. Spending summer nights sleeping on the family trampoline under the stars, she fostered an early appreciation for the night sky. Her childhood was filled with hiking, camping, boating and wandering in the desert, both below the hot sun and under clear dark skies. She graduated from the University of Utah Honors Program with an H.B.S. 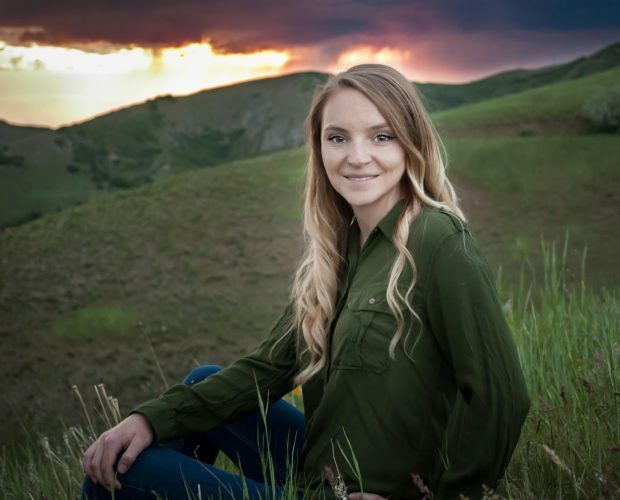 in Environmental and Sustainability Studies and a Minor in Spanish Language and wrote a thesis entitled “Light pollution hazards within ecosystems and mitigation strategies for the future.” Her dark sky career began with working for Utah State Parks as a Dark Sky Intern and then seasonal employee, starting 12 International Dark-Sky Park Applications across the state. She then worked as Coordinator for the Colorado Plateau Dark Sky Cooperative and the Consortium for Dark Sky Studies at the University of Utah. Now, she is incredibly excited to join the team at IDA as Director of Engagement. When off the clock, Foott loves to practice night sky photography. Preserving dark skies is her life goal and she is incredibly excited to continue this journey of saving the stars! 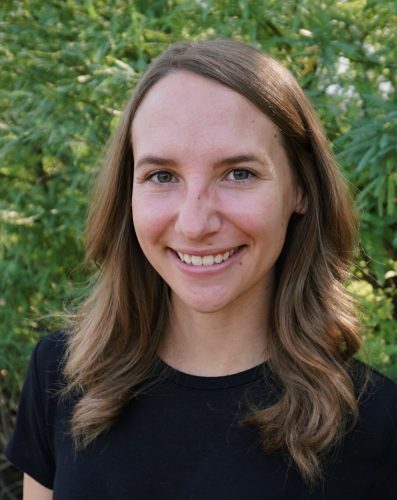 Amanda is drawn to the stories that capture the connection between us and our environment, and she is committed to building bridges that strengthen those connections to make our world a better place. She brings a decade of communication, community outreach, and nonprofit board service to IDA. Amanda says she is deeply moved by the night sky, and glad to be a part of the important work preserving darkness for the benefit of our health, our safety, our environment, and our ability to appreciate the majesty of the nighttime sky. When she’s not wrangling her two young children, Amanda is volunteering for community organizations in Tucson or riding her horse, Katillac. 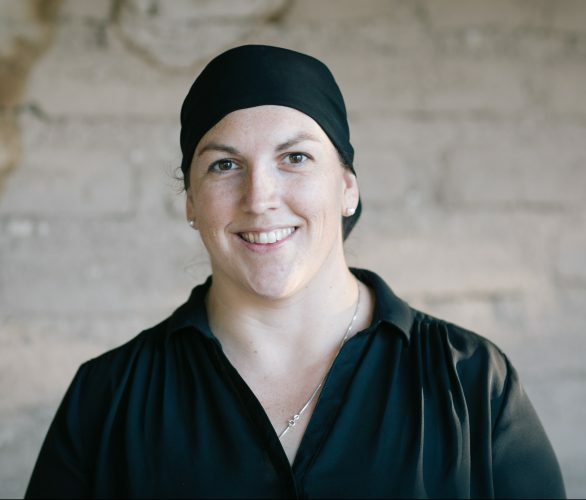 Annamarie has engaged with the Tucson community in a number of conservation-based efforts. During her work as a School Program Coordinator at the Arizona State Museum in the early 2000’s, she taught elementary school students about Tucson’s cultural heritage. She later worked at Sky Island Alliance to provide education and outreach for an effort to secure Wilderness designation for the Tumacacori Highlands south of Tucson. Annamarie combined her interests in education and the environment into a Master’s thesis from the University of Arizona about the implication for place-based education for Mexican American students. 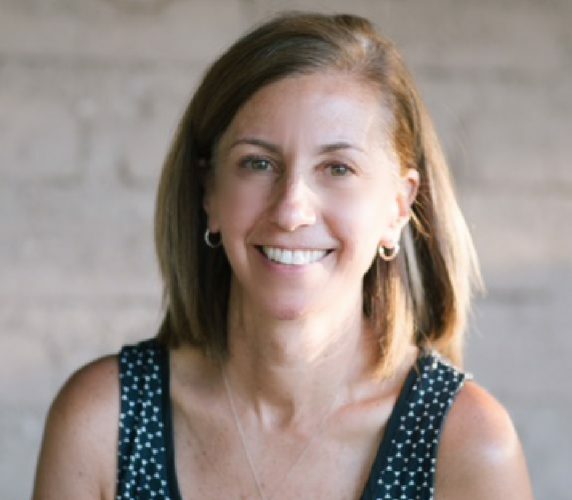 After teaching humanities in a Tucson middle school for several years, Annamarie returned to museum education and later provided educational outreach for the Cienega Watershed Partnership. 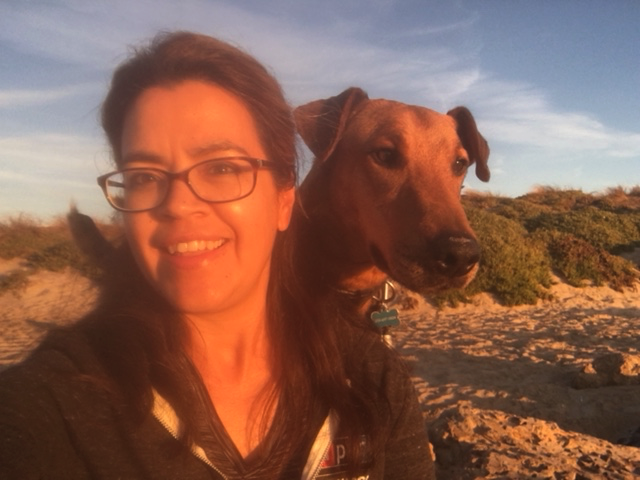 Annamarie’s role at IDA is to support and contribute to the numerous projects underway to connect people to the night sky. An astral photographer since age five, Pete Strasser has long been interested in the practical and aesthetic effects of light. His degree in plant pathology from the University of California, Davis, imparted detailed insight in the composition and effects of different light sources. This knowledge proved invaluable during his work as IDA’s Technical Advisor and then Technical Director from 2006-2011. 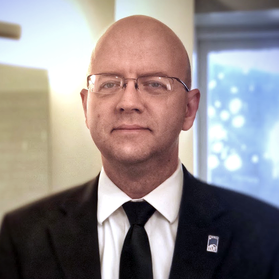 After a five-year hiatus, Pete returned to his position in 2016 as the IDA Technical Director.In this role, Pete oversees the IDA Fixture Seal of Approval program, which certifies compliant lighting products as “dark sky friendly,” and educates the public and the lighting industry about smart lighting choices. Pete served on the Illuminating Engineering Society of North American (IESNA) – IDA joint Model Lighting Ordinance task force, for which he received the IESNA President’s Award. Currently, Pete serves on the IESNA Research Committee and is chairman of the International Commission on Illumination Technical Committee on the Effects of Artificial Light and the Natural Environment. He has also worked closely with the U.S. Department of Energy and Environmental Protection Agency to establish criteria for their EnergyStar programs relating to Outdoor Solid State Lighting (SSL). 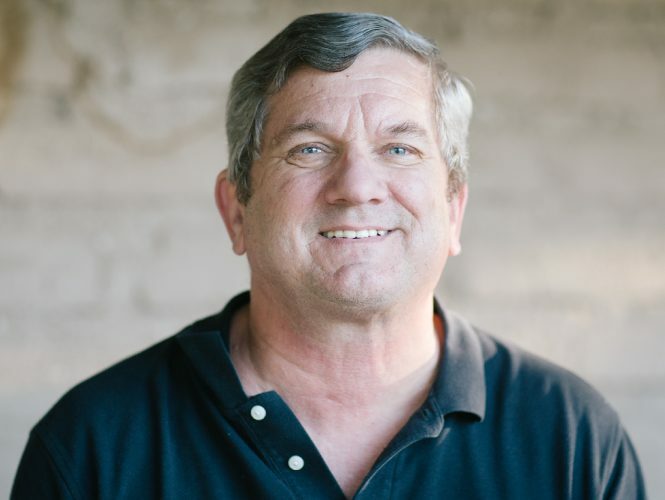 Pete’s technical expertise in SSL technologies has helped many individuals and institutions promote and implement efficient, appropriate, and effective lighting practices.